Connecting learning content to application to positively impact performance. 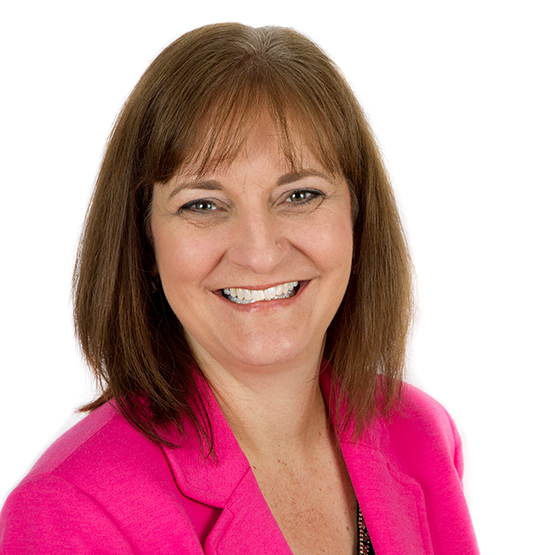 Amy has over 20 years’ experience in human resources, learning, and development. She is an experienced master facilitator and account manager. Amy has a significant background in telecommunications and cable industry. Amy has a unique ability to connect the dots and break down information for any audience. Loves to ride motorcycles and watch Fixer Upper. Can’t live without something to read or Dr. Pepper. Feels lucky to be a wife and mom of two, as well as “Mom” to their dog Bella.